Book Ferries to Finland, Sweden, Estonia & Latvia with Silja Line - Stockholm, Helsinki, Mariehamn, Riga, Turku and More! 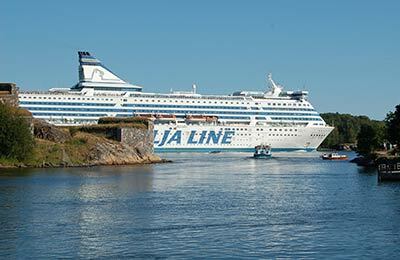 You can use AFerry to book a Silja Line ferry to Finland, Aland, Latvia, Estonia and Sweden. The company is also known as Tallink Silja Line but this is the same company. Silja Line is one of the main ferry operators in the Baltic region and their modern ferries set a new benchmark for travel standards. 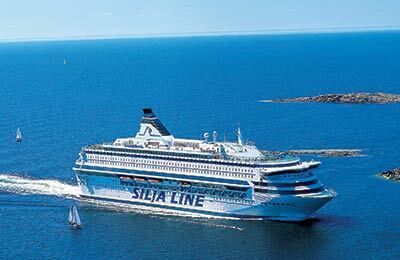 AFerry always has cheap prices for Silja Line ferries and the latest special offers. You can use AFerry to book Silja Line ferries to Riga, Stockholm, Helsinki, Tallinn, Mariehamn and more. For all Silja Line routes and to see the latest Silja Line prices and sailing times see below. Click on your ferry route for a detailed Silja Line timetable with arrival and departure times. Tallink Silja Line has fleet of very modern ferries like Silja Serenade, Silja Symphony, M/S Galaxy or M/S Isabelle. Each Silja Line ship you will find equipped to the highest standards. Each ferry features a range of cabins and comfortable seating. You will also find buffet and a la carte restaurants serving an excellent selection of international and Baltic region cuisine. Duty free prices are also available on ferries that visit Aland but bargains can be had on all routes all year round. On board Silja Line's bigger cruise style ships you will also find a range of entertainment from dancing shows, piano music, a disco and even children's performers. 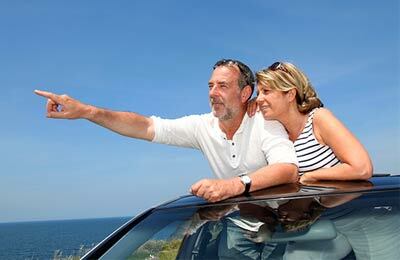 Whatever route you book with this famous Baltic operator, you are certain to have a pleasant and relaxing journey.